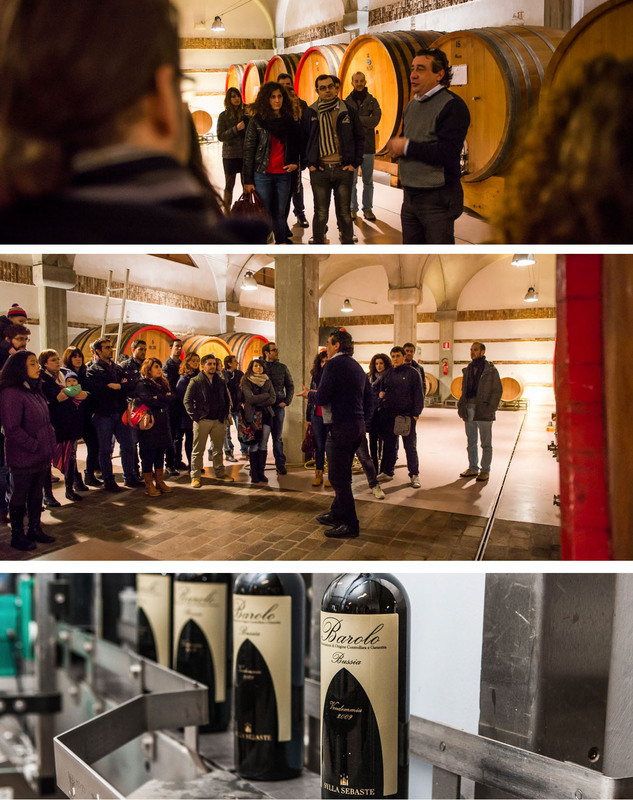 and with the guided tasting tour discover how the great wines of Piedmont born: Barolo, Barbera, Dolcetto e Nebbiolo. When you visit our little family-run wine cellar you’ll have the opportunity to see how the great Langhe winies are produced: Barolo, Barbera, Dolcetto and Nebbiolo. And you can taste them. 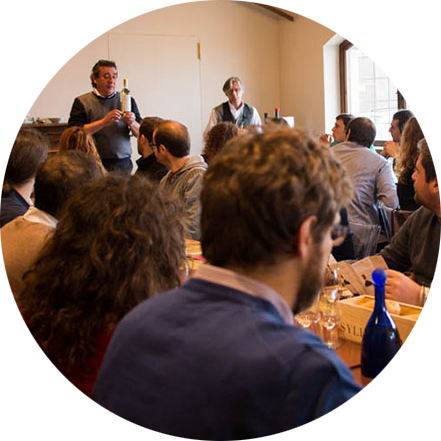 The tasting tour guide Fabrizio, the owner of the company, will help you to discover what’s hidden behind every bottle, how to drink it and and how to pair it with the dishes of our local cuisine. You can visit the wine cellar premises to see the various processing phases of our wines: from the vineyard (weather permitting :-) right through to the bottling, including how it’s fermented, how the grape skins and juice are mixed and how it’s aged. Upon reservation we organize a complete lunch in the wine cellar: different courses for different labels, in search of the perfect pairing. Thanks to our ample parking facilities we can host large groups, up to a maximum of 80 people. Wine has to be paired with food that can enhance and magnify its taste. The lunch completes the wine tasting and, from May to November, it is served in our cellar. During the winter period we change locations and move in the warm and welcoming Bricco delle Viole restaurant. All tastings include the complete tour of the winery and, if you wish and the climate is on our side, of the vineyards. 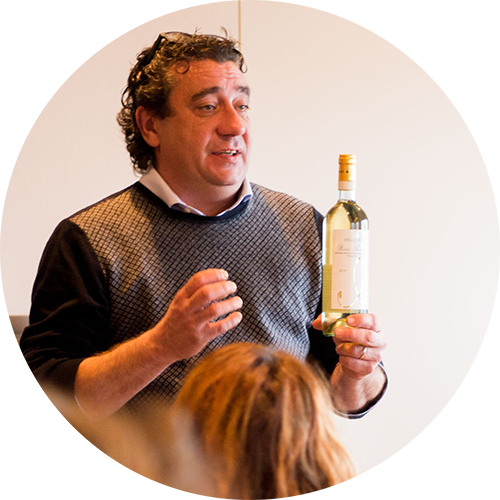 At the end of the tasting tour you’ll have an opportunity to buy our wines at very competitive prices. 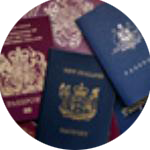 If you don’t have room to take them away with you we can send them directly to your home. Cash, credit cards (Visa, Mastercard, Diners, American express), Bancomat, PayPal. The tour begins the moment you get out of your car, in our courtyard. 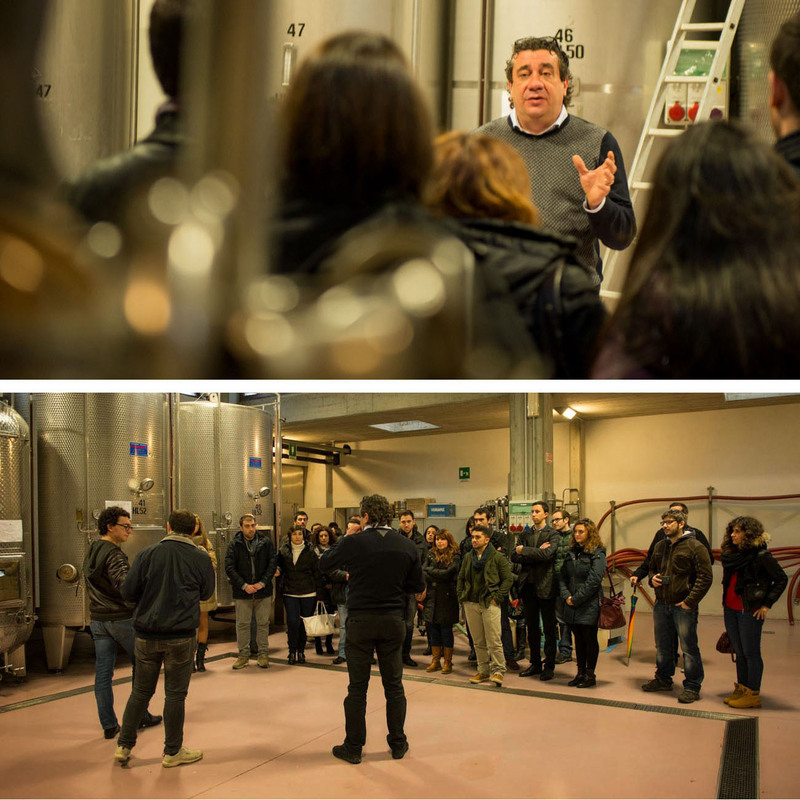 It will quite probably be me – Fabrizio – that will be greeting and welcoming you, and from here we will start the tour at the first stage – the fermentation tanks. This is where the must, after crushing and de-stemming, is fermented: the first big change takes place in these tanks, where the sugar is converted into alcohol. We will then move on to the racking area, where the wine is moved to after fermentation takes place: this is one of the most delicate and “artisan” phases of the process. 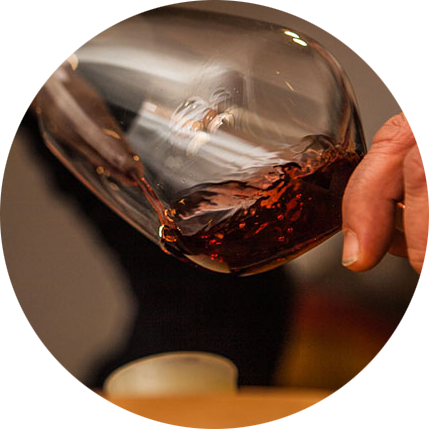 During this process the solid parts of the wine are eliminated, slowly and patiently, after much decanting. 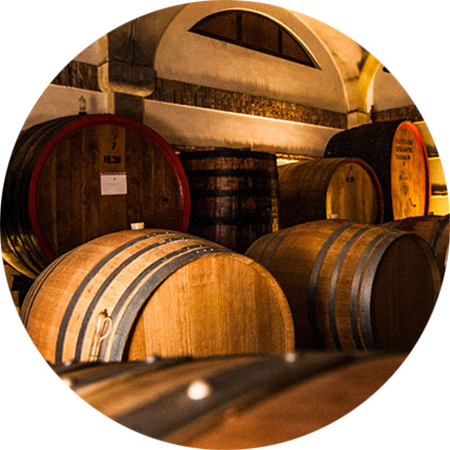 We then move on to the aging area, where, in a suggestive ambient, the most important wines rest: among the large wooden barrels, casks and small barrels, you’ll discover the final processing stages of the Barolo, Nebbiolo and Barbera wines. Should you be interested, and weather permitting, we can visit our vineyards (the crus San Pietro and Bricco delle Viole are right by the courtyard). As we move in the direction of the tasting room you’ll see the last phases of the production process: the bottling and labeling. Depending on the seasonal period you’ll see the work that is carried out here: at the end of summer the harvest, then the crushing, decanting etc. Because, as I like to say: it’s nice to see the cellar neat and clean, but it’s even nicer to see it working. And now the “interactive” phase begins, the tasting! I’ll be there to guide you as you taste our wines accompanied by a “tale” for each glass. 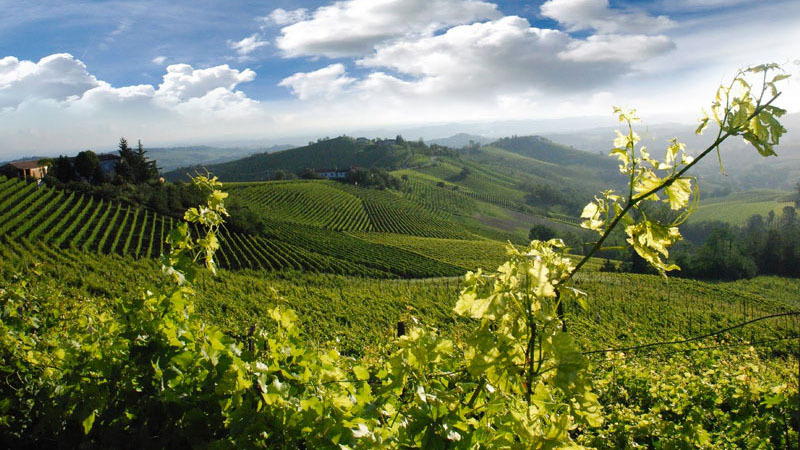 We usually taste the Arneis, the Dolcetto or the Barbera d’Alba, the Nebbiolo d’Alba and to conclude, the classic Barolo DOCG. You will accompany the wine tasting with a complete menu. 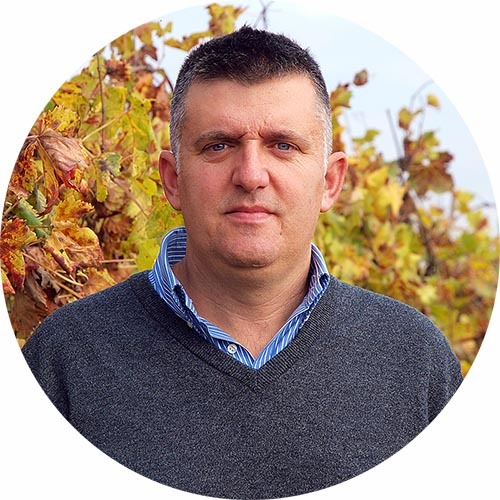 I should like to highlight that the tasting tour will be commented, or rather, we’ll taste the wine together and I’ll explain its organoleptic features, its history and the way it was processed. Is it possible to organize theme visits? Yes, you can arrange them beforehand with the Merlo family. How large can the groups be? Is there parking? Is there room for a bus? Yes, 3 buses and 20-30 cars can fit in the parking lot. Can the wine be delivered home? Yes, in two working days via UPS. In the year 2000, after having for worked 13 years in the electronics field, the possibility of buying a small wine cellar in Barolo cropped up by chance. And this is how my adventure in the world of wine began. They’ve been 15 years of hard work, risks and above all studying; when you love good food and good wine, but have no idea what goes into making them, you don’t realize the amount of work involved: it starts from the earth and ends with marketing, and in between are all the processing stages. I must admit that I wouldn’t have made it without the help and advice of many people who have been close to me in this adventure: above of all my uncle, a longtime wine-maker, who has had the patience to teach me how to get started in this complex and extraordinary world. My task is to take care of the production of the “raw material”: the grapes. I check the temperature, the humidity, I decide when to (or not to) carry out the treatment, when and how to prune. And much more. My colleagues’ work has become critical in safeguarding the environment and public health: this is why I believe in a sustainable, minimally invasive, agriculture and using chemicals only when strictly necessary. 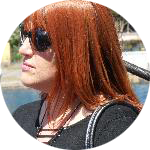 I got a degree in oenology in 1996 and I started doing consulting work as a freelancer in 2007 and in 2010 I began working with Sylla Sebaste. I’m nonconformist in my work, in the sense that I opt to go against standardization and conformity when it comes to wine. I prefer to bring the vine variety’s fundamental features to the wine. Manager of the restaurant Bricco delle Viole, being a wine lover and as a sommelier I accompany visitors in the tour of the winery and guide them through the discovery of the history and production methods of Sylla Sebaste. The peak is reached during the tasting of the four wines, paired with the typical dishes prepared by our chef. 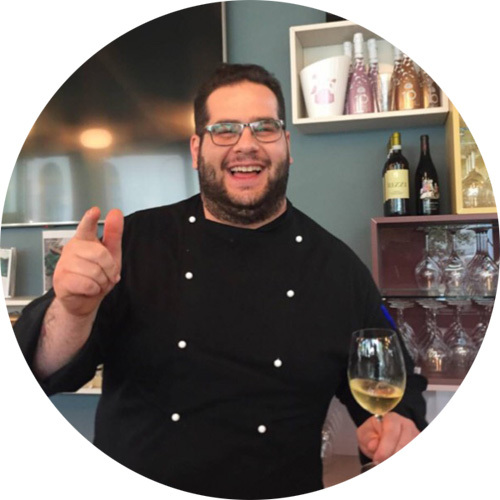 I’m the chef of Bricco delle Viole and I personally select the raw materials for our dishes. 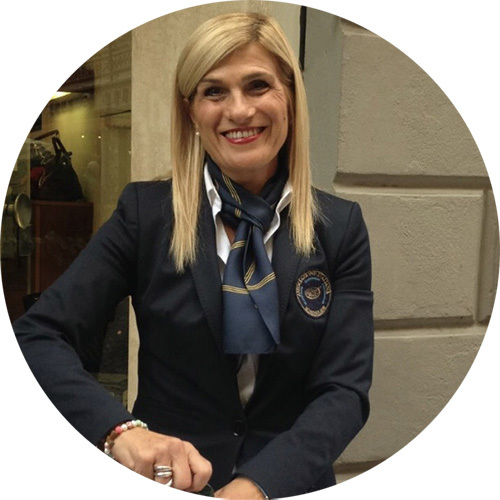 My experience in the kitchen began at the Istituto Velso Mucci in Bra and has grown over the years through cafeterias, osterie and high end restaurants. Today I handle with awareness the cuisine of the restaurant, respecting the Piedmontese tradition without neglecting some more international recipes. 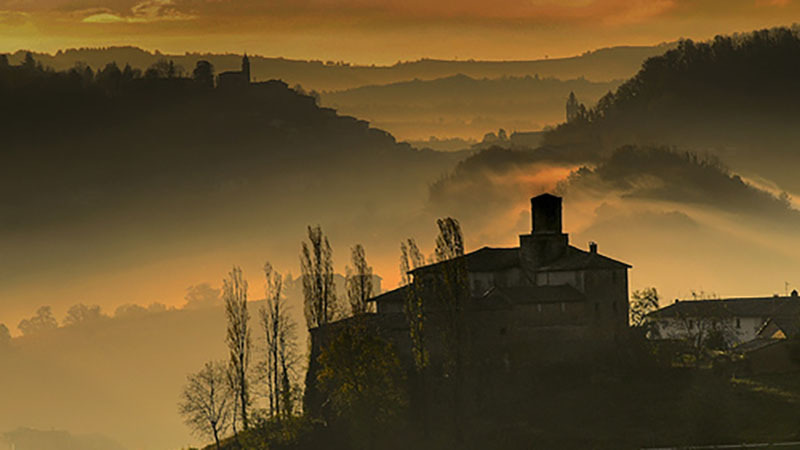 The new Barolo wine museum, designed by the architect François Confino, will allow you to discover the history of one of the oldest beverages in the world. 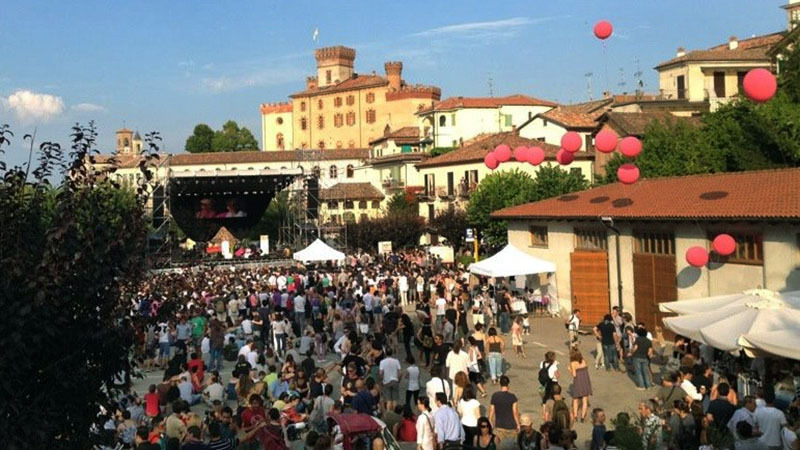 Every summer the hills are filled with music: it’s the Barolo Collisioni Festival. 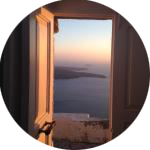 You’ll find literary encounters with great writers, concerts and panel discussions at this festival, which has become the most attractive summer events. 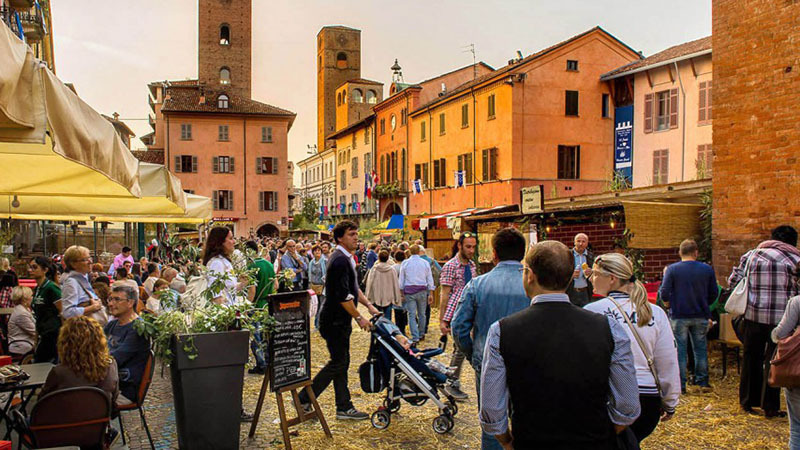 The Truffle Fair in Alba is the area’s most important event. 6 weeks of games in the squares, shows, wine and food banquets and figures in costume. An experience not to be missed! 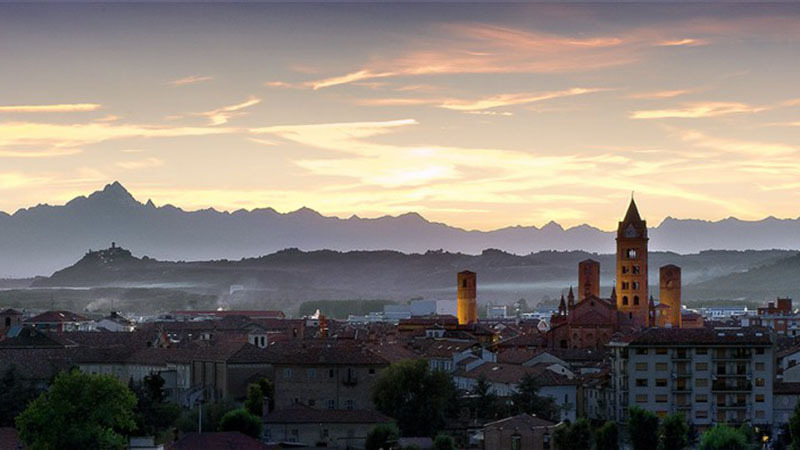 This city has an ancient history and it still preserves the passage of the different peoples who inhabited it: from the Ligurians to the Romans. A must see is the San Lorenzo cathedral and a visit to Underground Alba. It’s not just a lunch, it’s a commented wine tasting experience! It’s quite interesting to organize a tasting tour with commentary in this wine cellar which teaches visitors the characteristics of its wines while matching them to a dish. The owner is very professional and both the wines and Langhe dishes that are paired with the wines are enjoyable to say the least. A refined ambient and a great experience. A beautiful and cozy wine cellar, thanks to the owner who accompanies you throughout the entire visit with passion and professionalism! It’s a great idea to accompany a dish with each wine, which in the end becomes a complete meal! Great value for money… thanks a lot Fabrizio, we’ll certainly be back! Fabrizio Merlo is the passionate owner who entertained us for almost two hours with visits to the wine cellars and tasting of 5 wines (Arneis, Dolcetto, Nebbiolo, 2 Barolo, including the excellent Bussia) and a Barolo Chinato, telling us the company’s history and the many anecdotes about the history of Barolo. A fantastic experience, really! 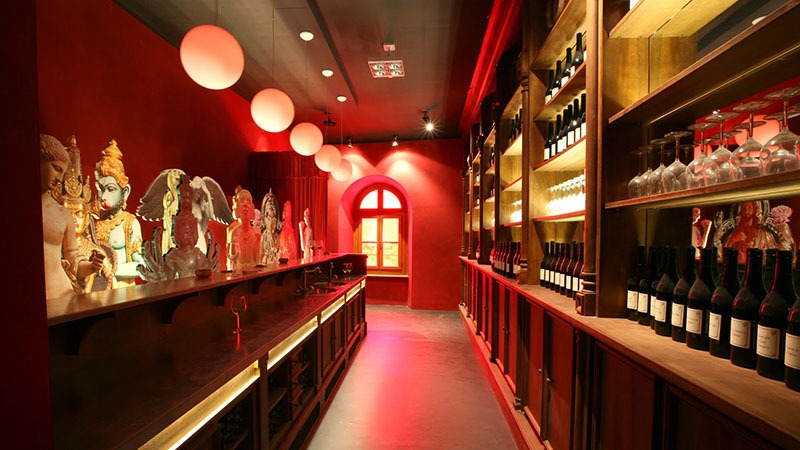 Fill in the form below to book your visit to our wine cellar or call us at +39 0173 56266. The lunch in the cellar is NOT available on Monday and Tuesday. For groups above 8 people, it is required a 30% deposit of the total amount of the booking. Do you or anyone in your group suffer from food intolerances or allergies? Home delivery costs are extra. Prices are inclusive of tax.